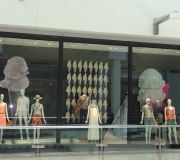 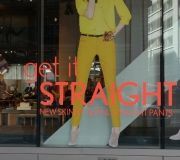 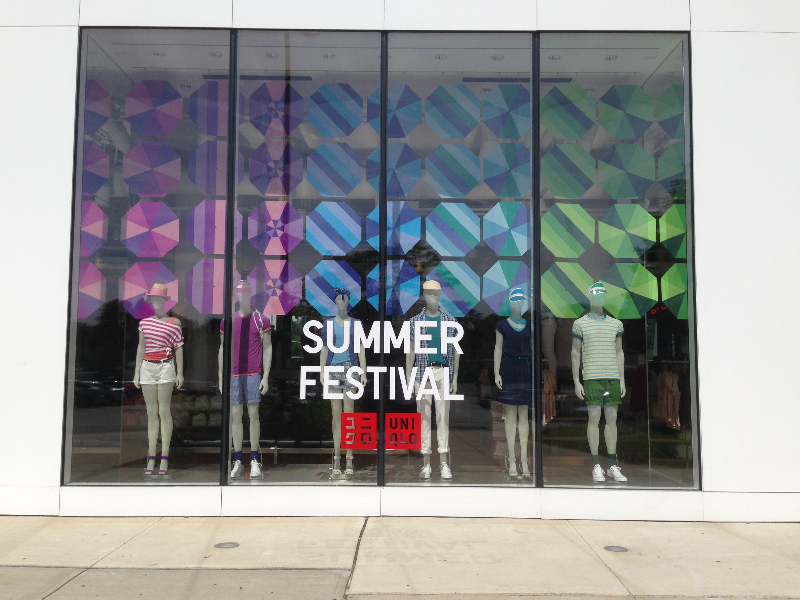 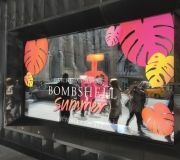 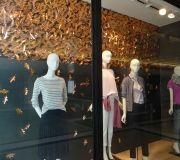 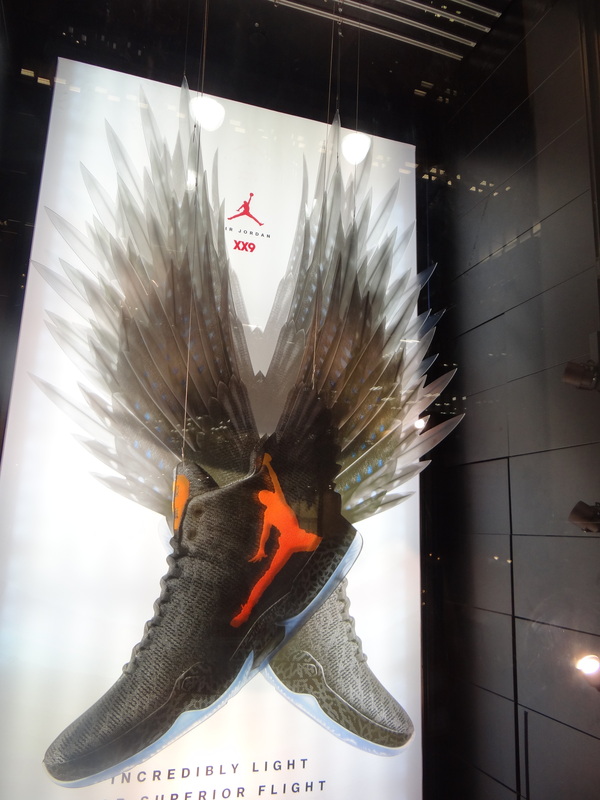 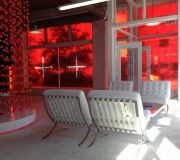 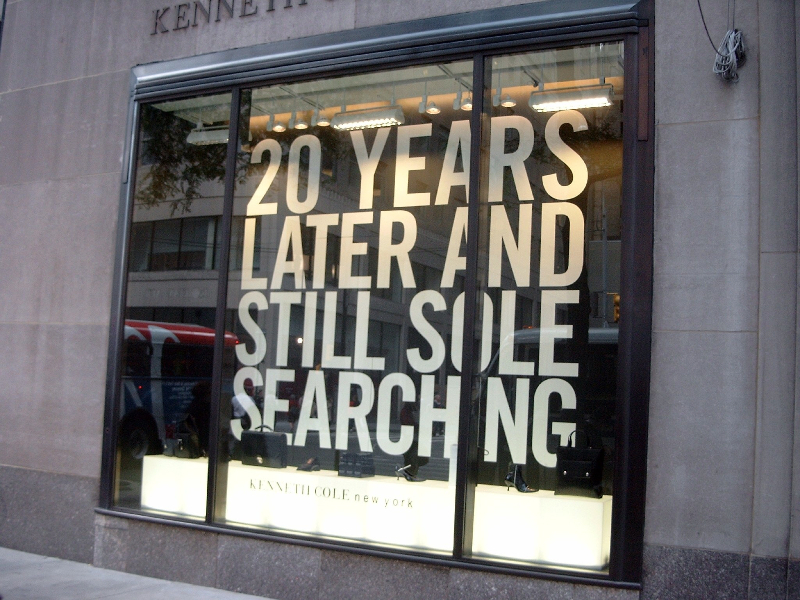 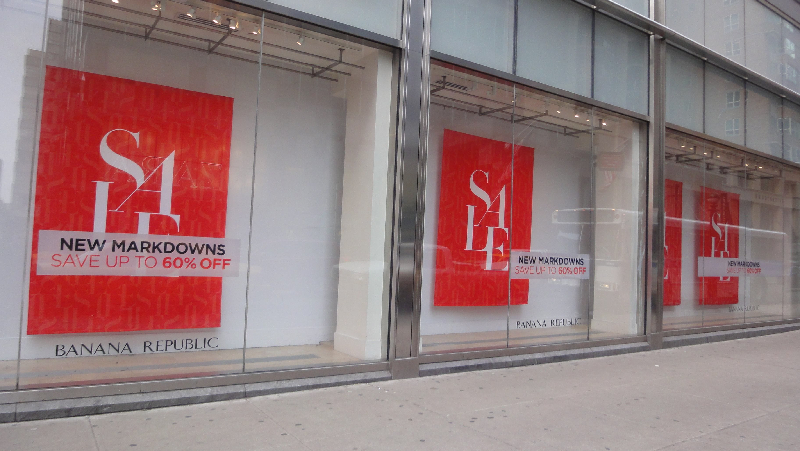 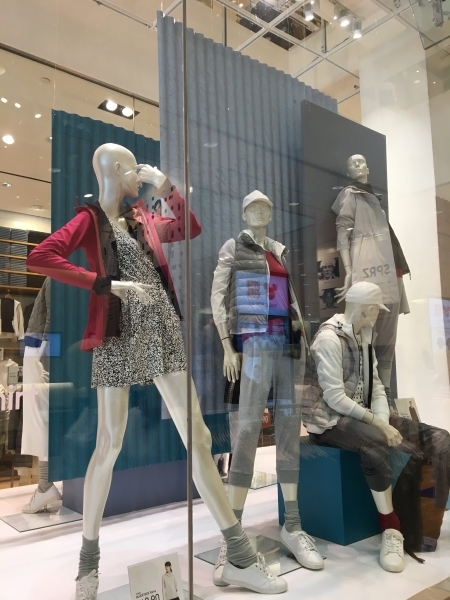 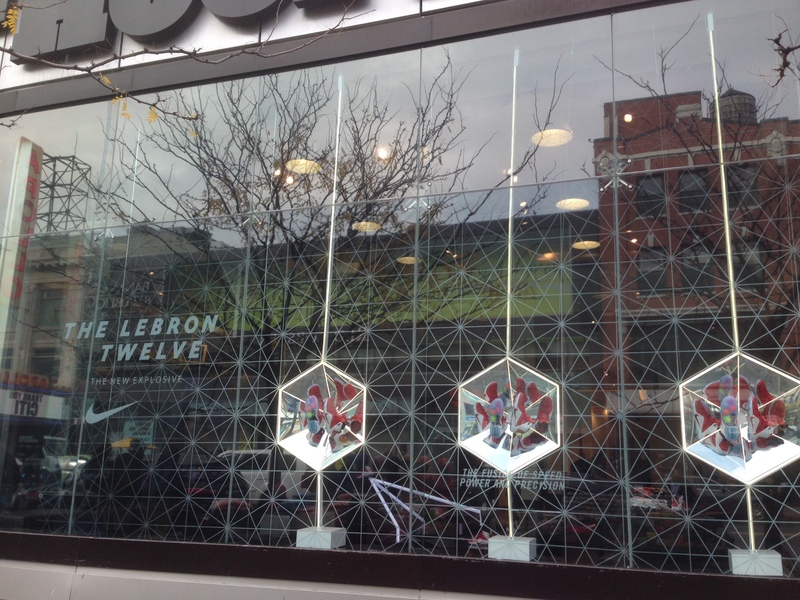 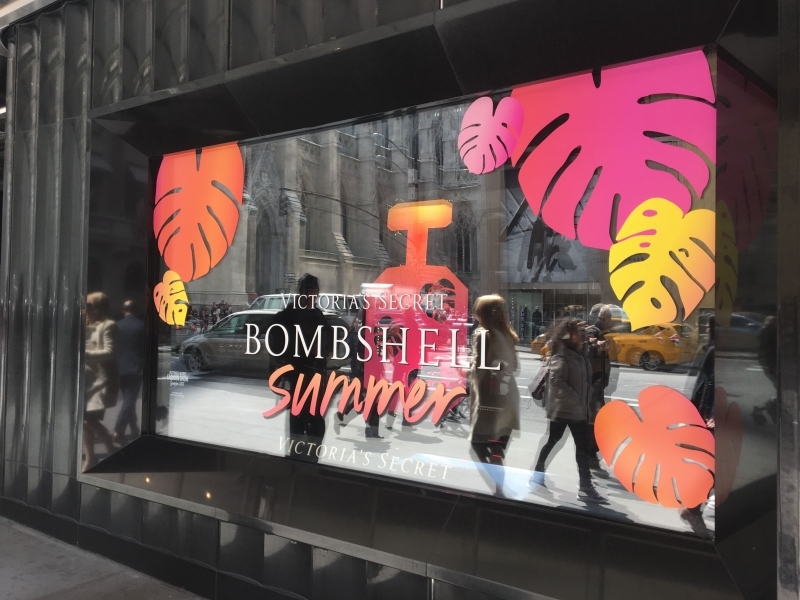 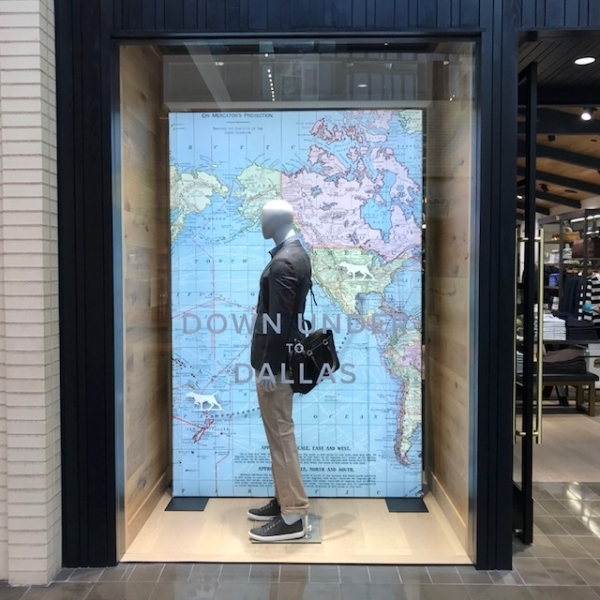 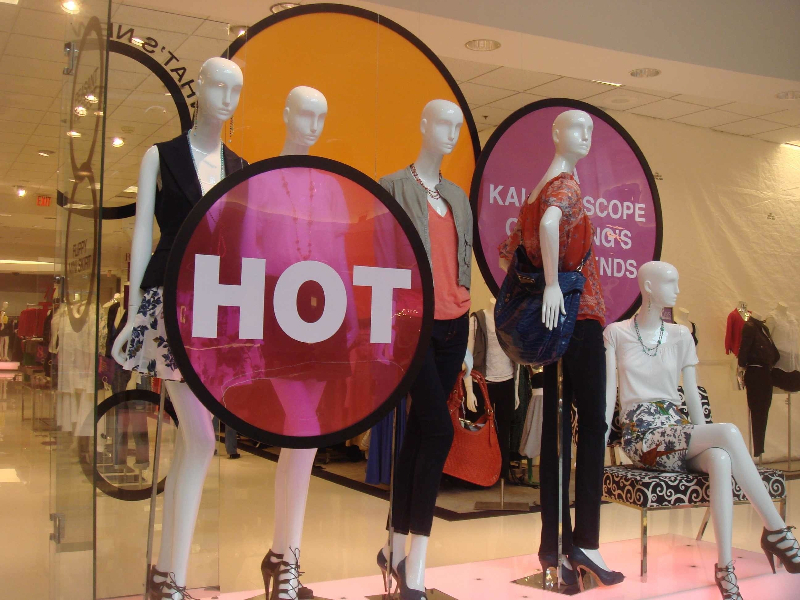 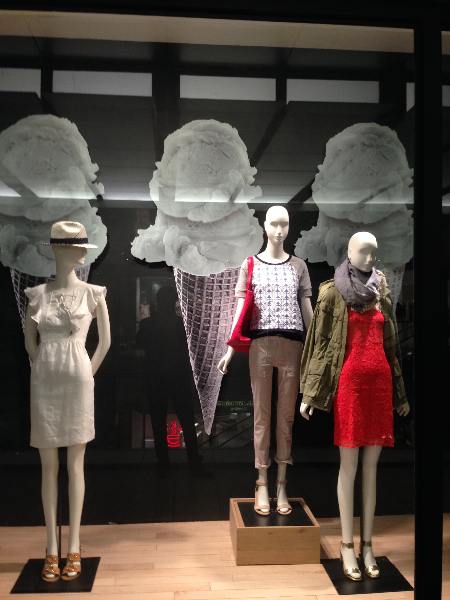 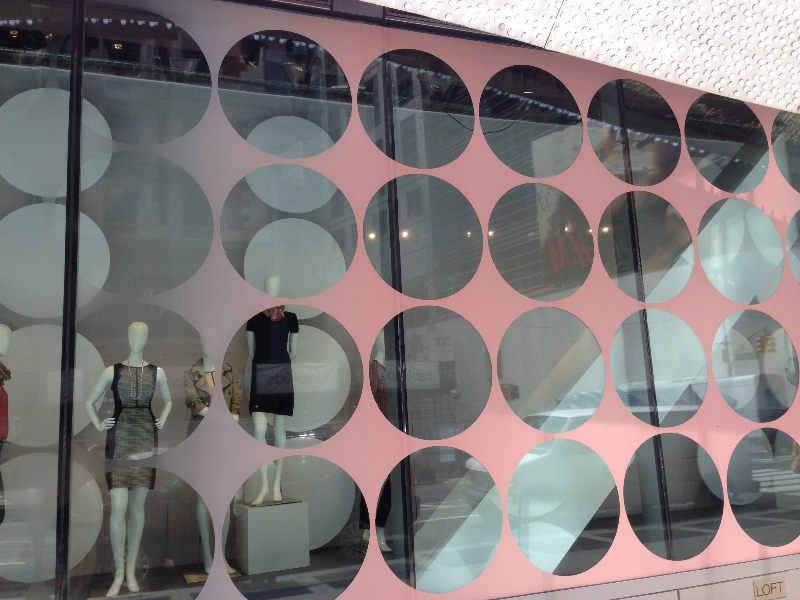 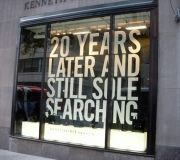 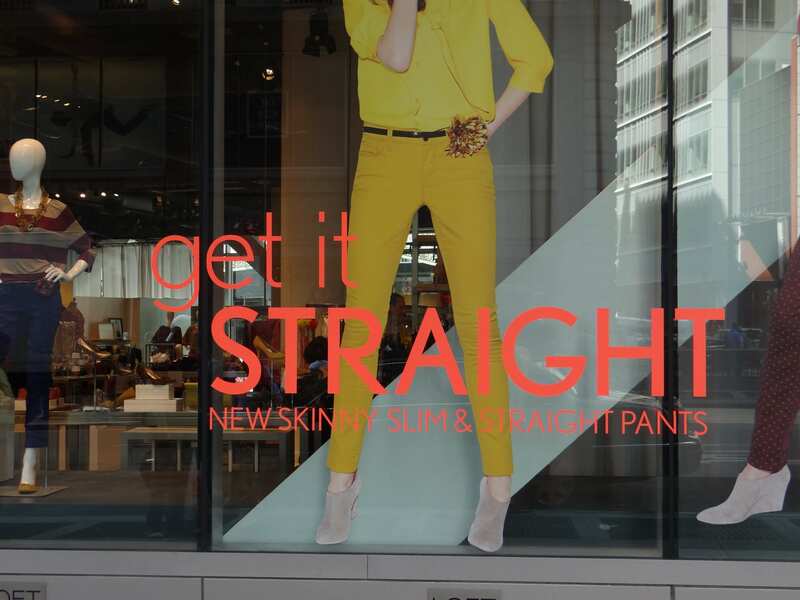 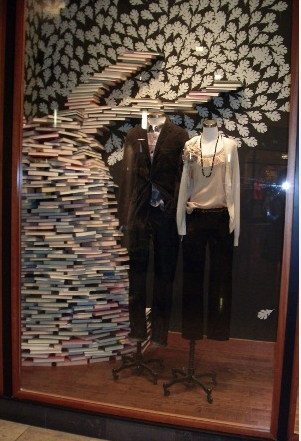 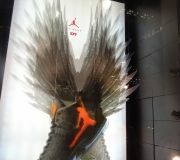 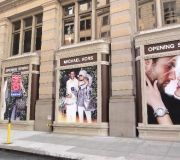 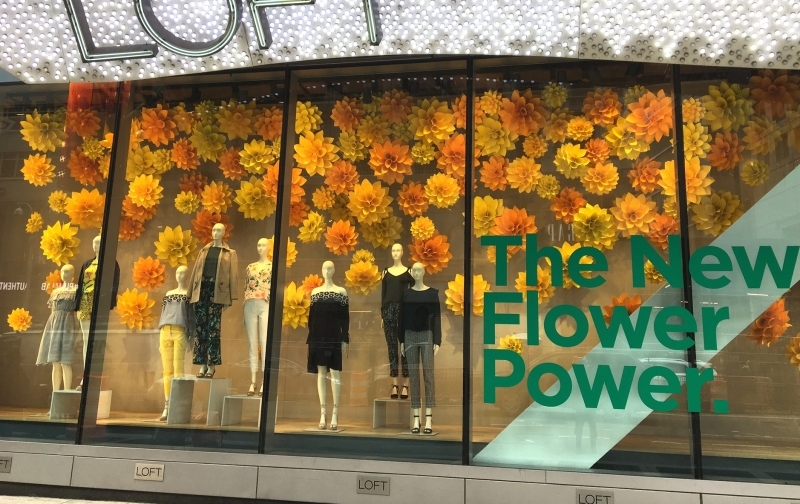 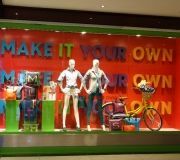 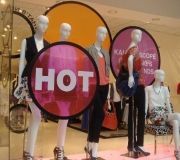 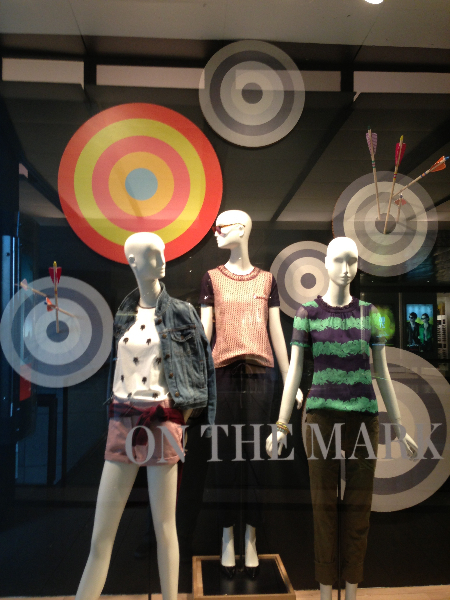 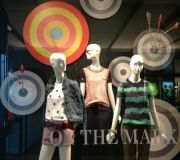 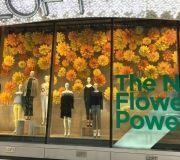 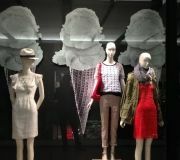 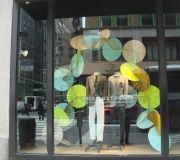 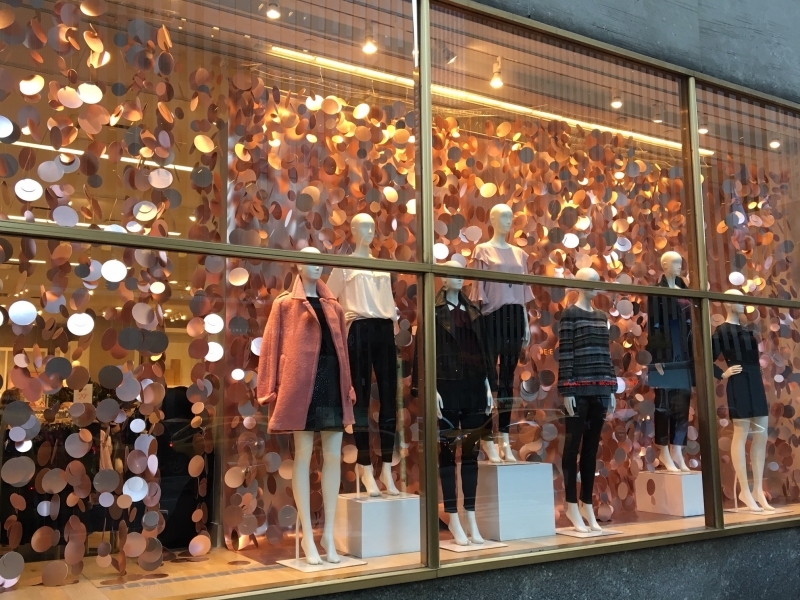 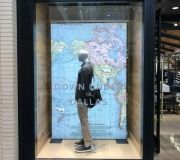 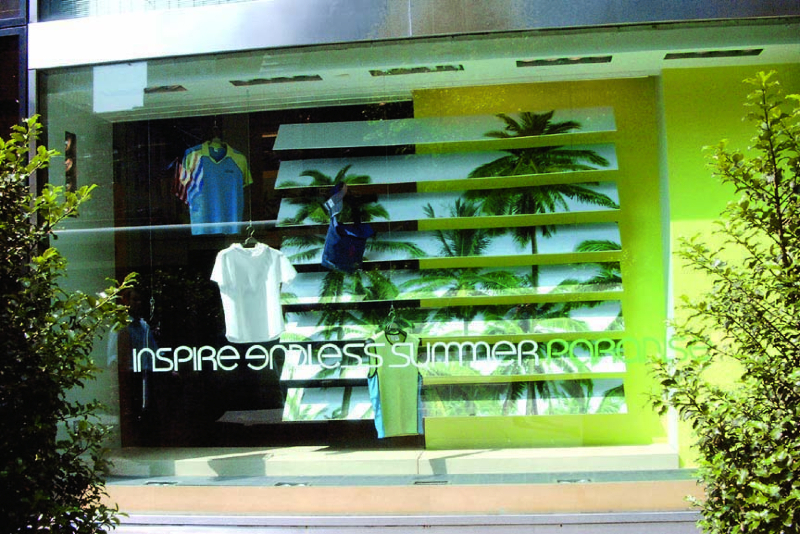 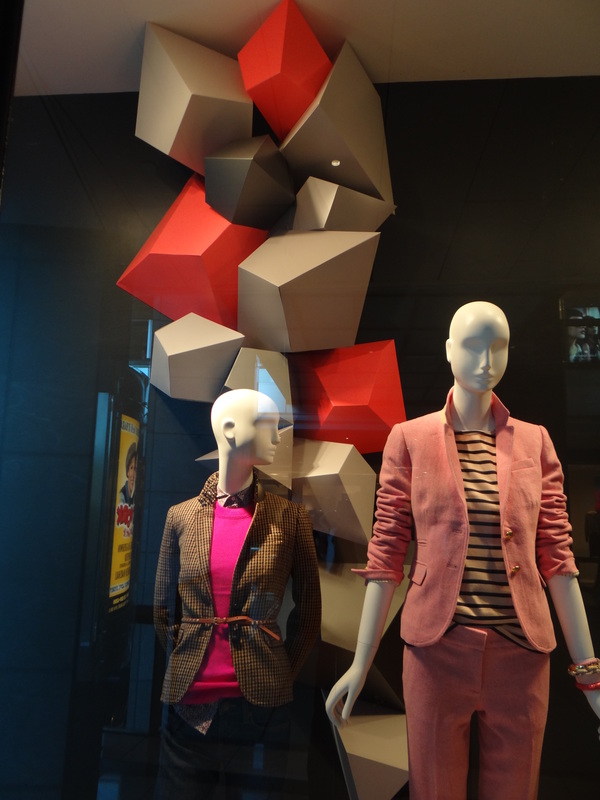 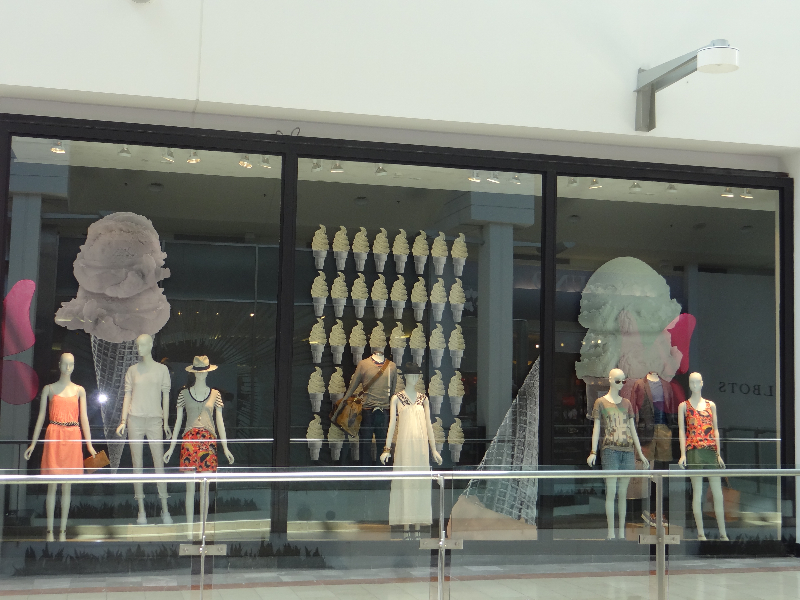 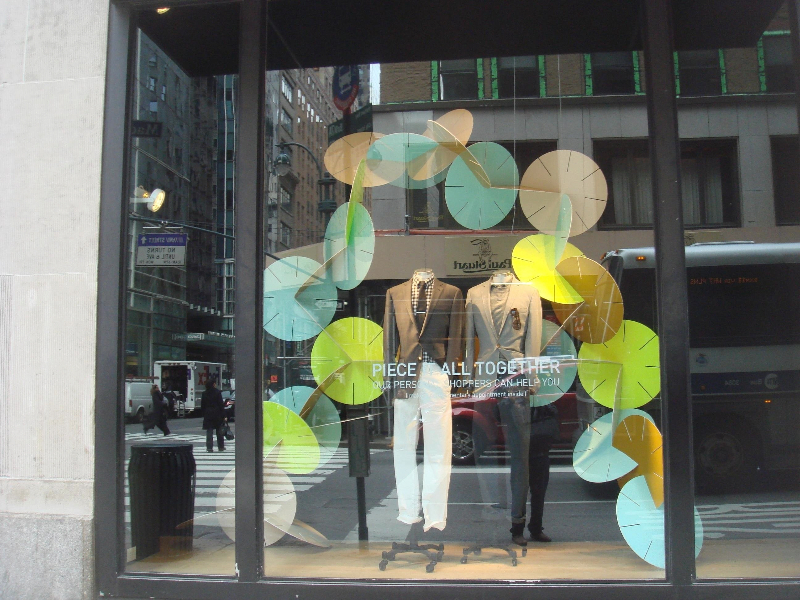 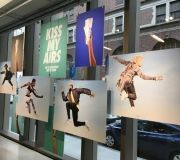 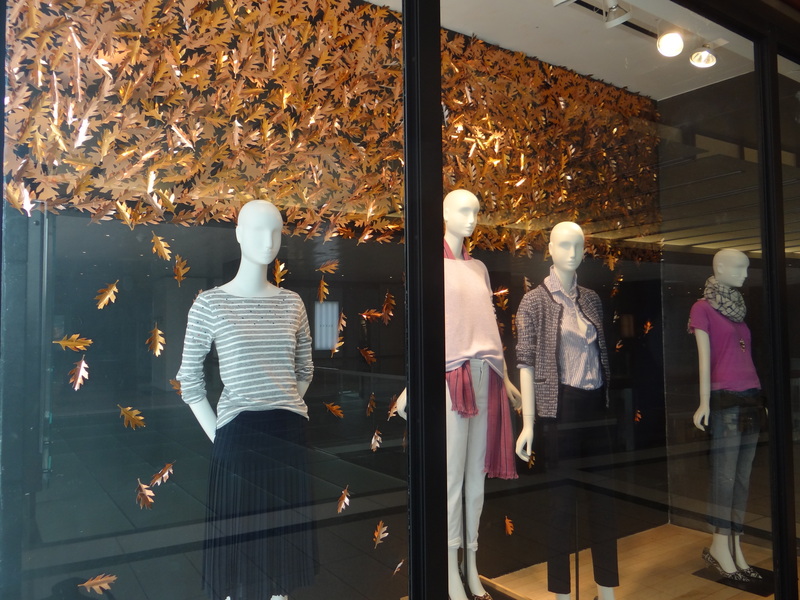 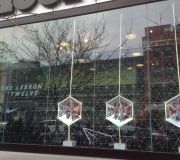 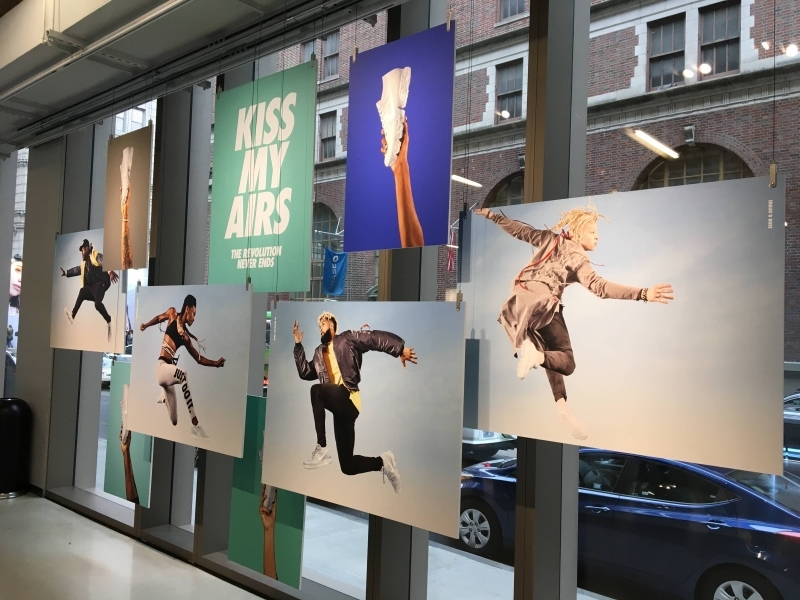 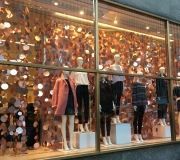 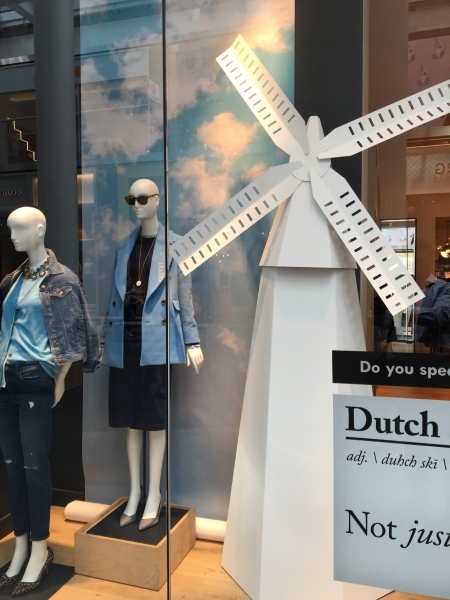 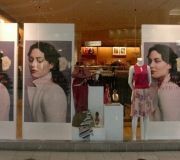 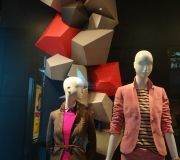 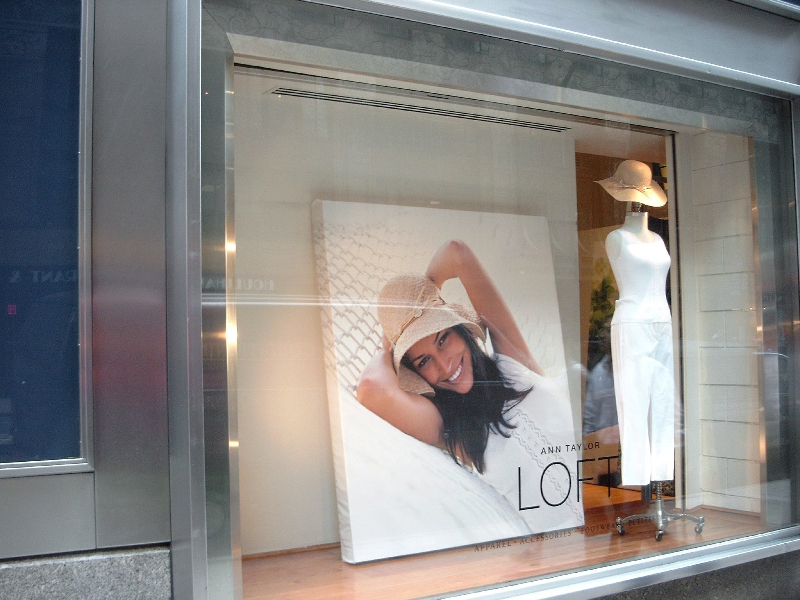 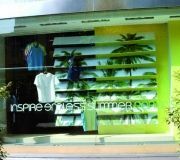 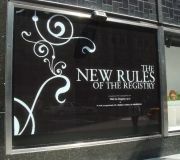 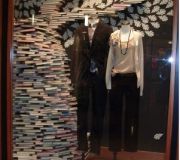 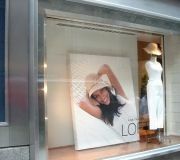 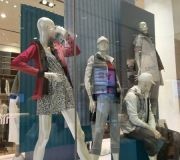 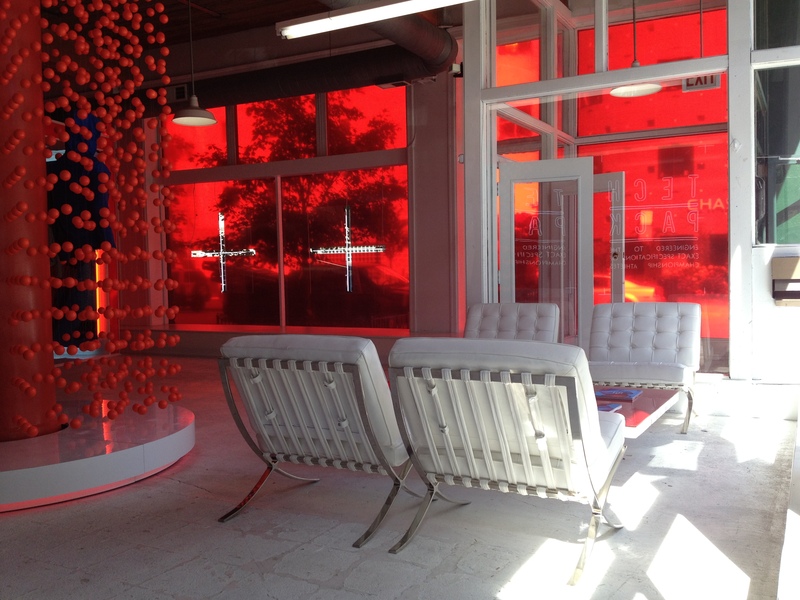 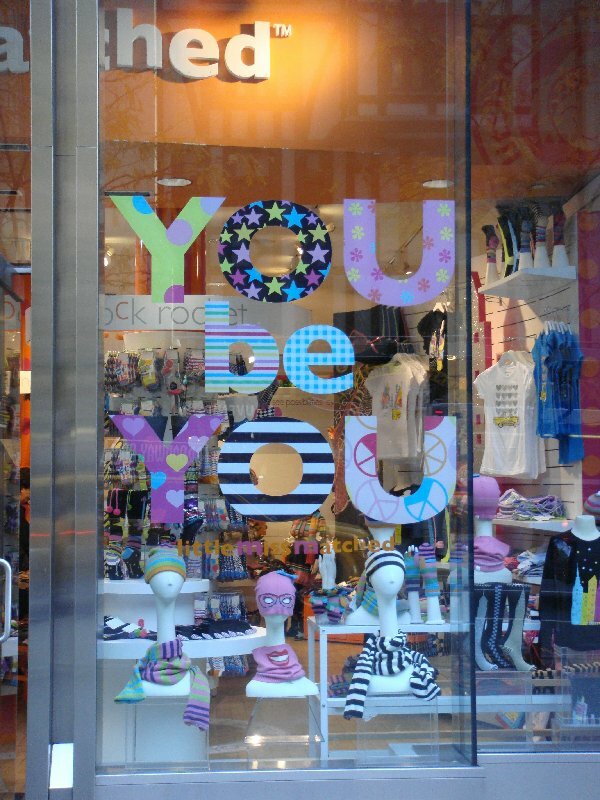 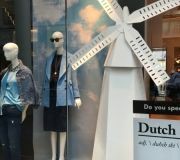 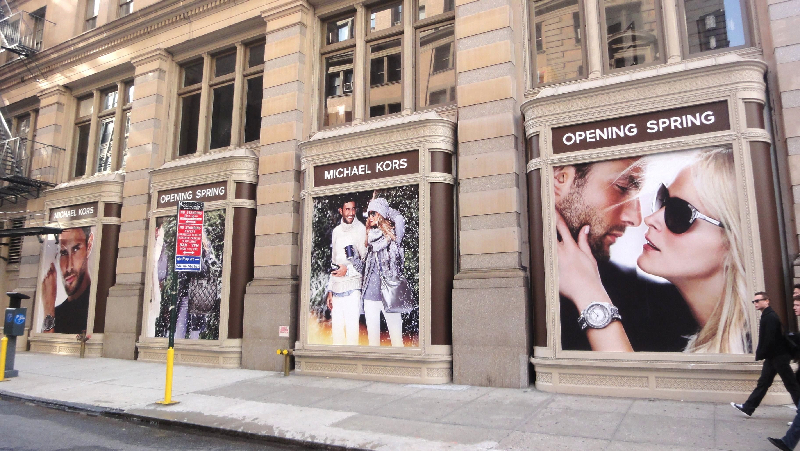 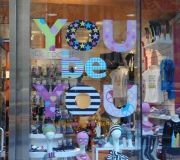 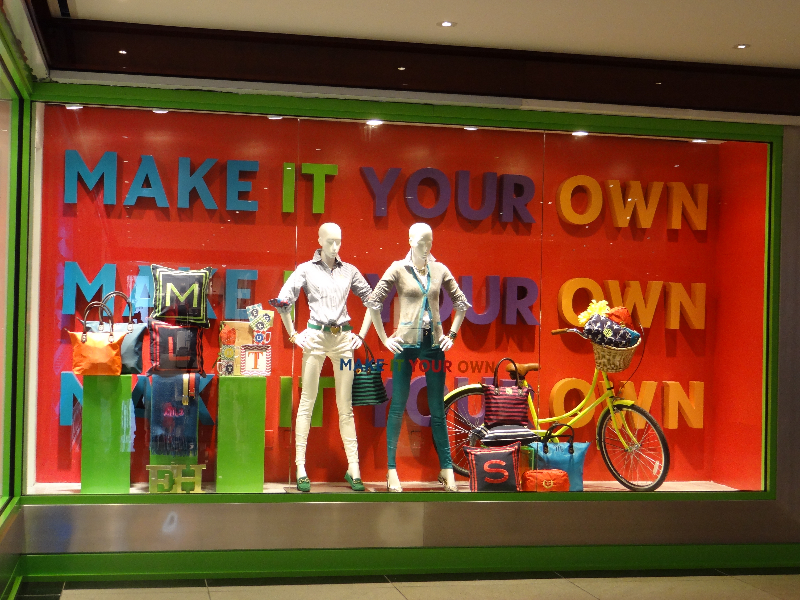 Many of the worlds leading retailers choose Color X to help their window display graphics stand out from the competition. 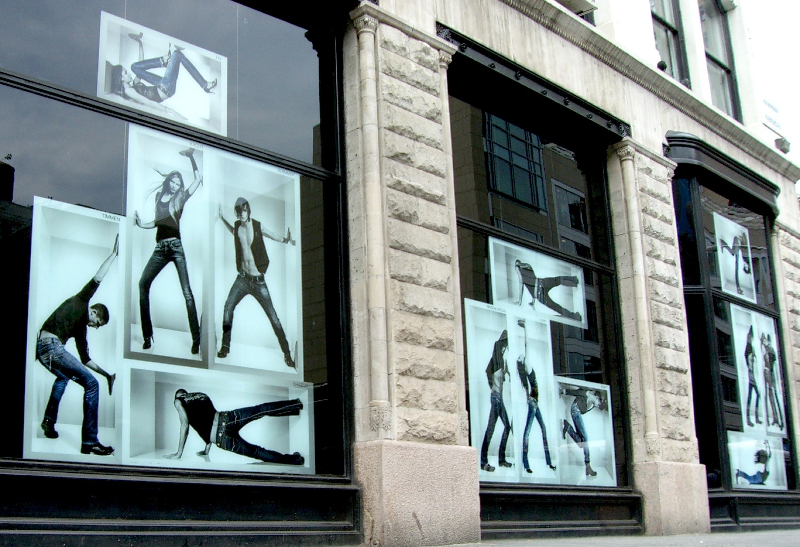 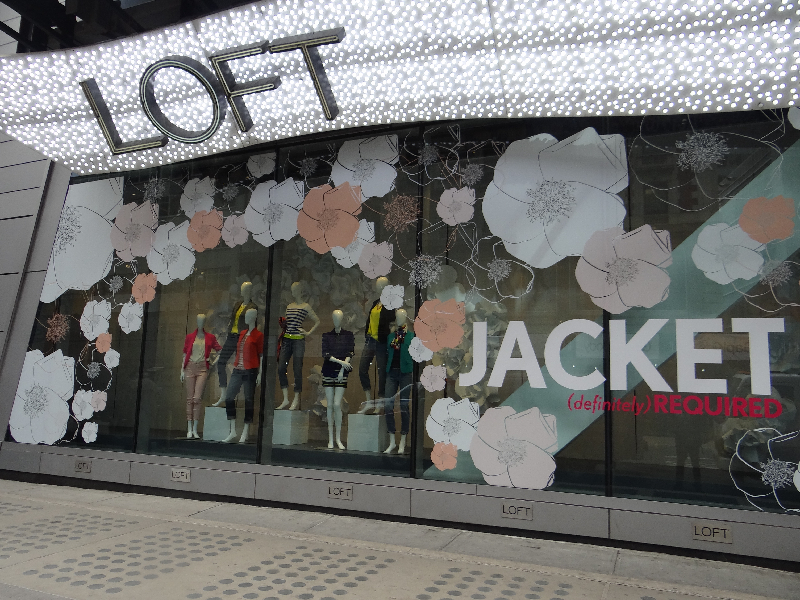 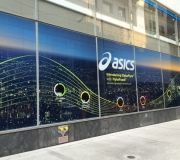 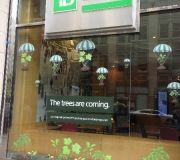 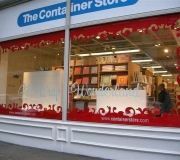 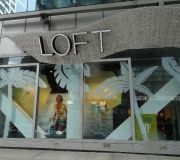 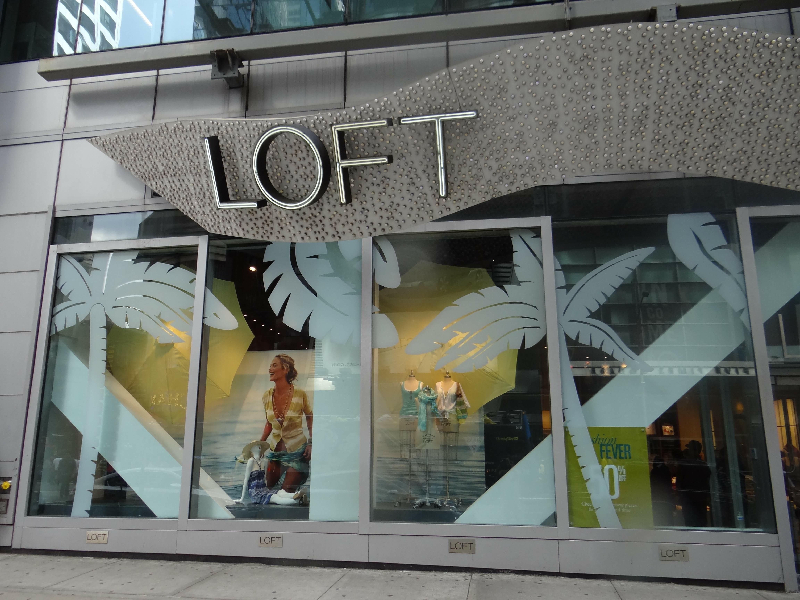 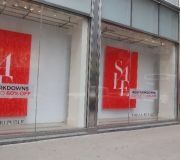 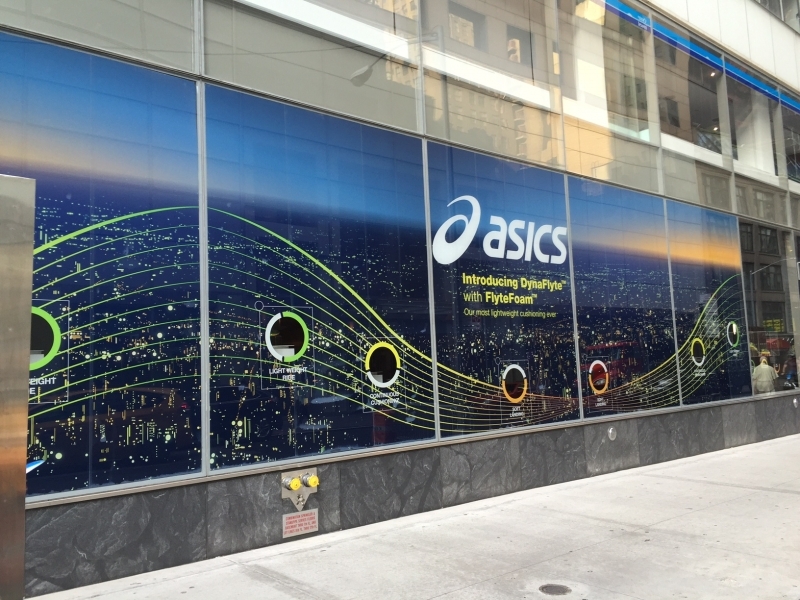 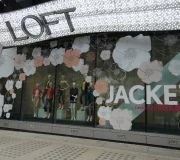 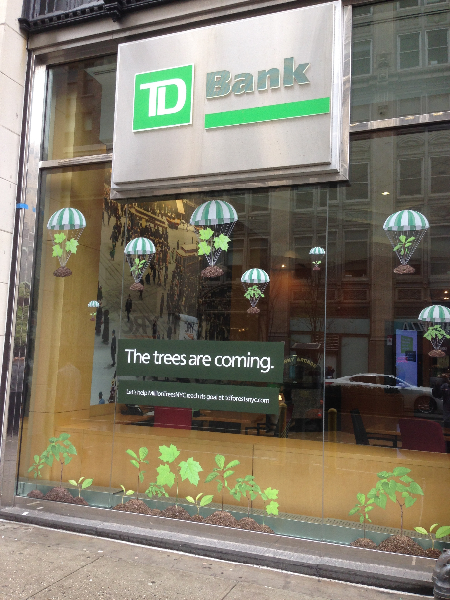 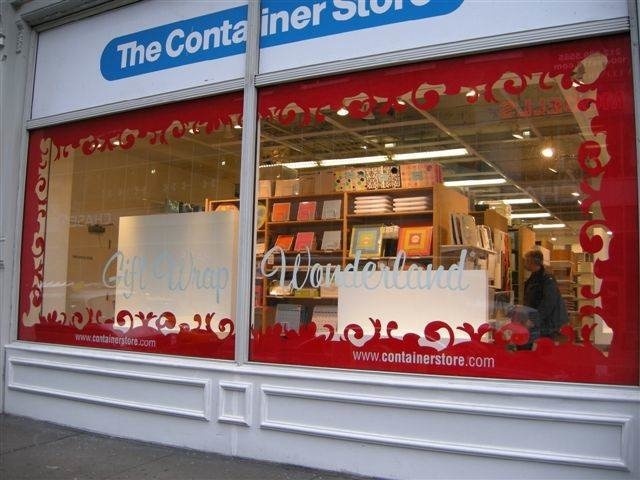 We understand the power of window graphics and offer complete print and graphics services, including fabrication and installation. 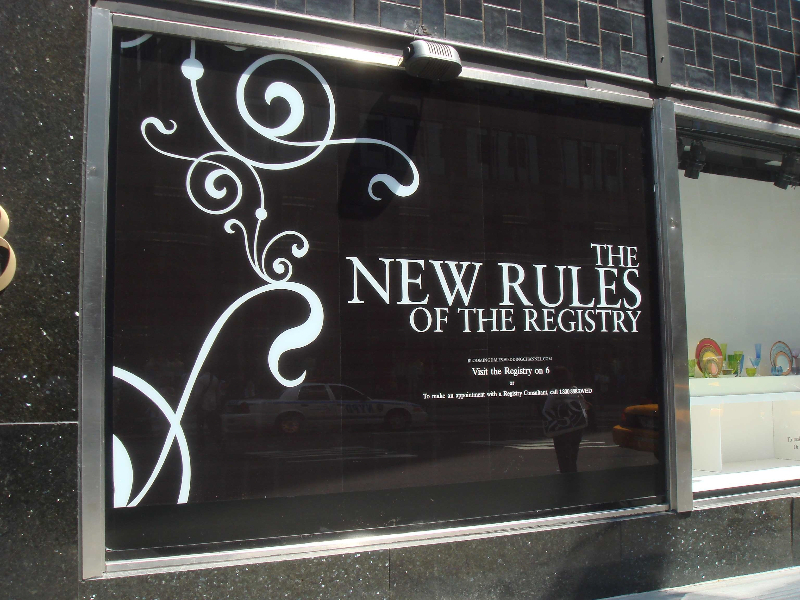 Call us to learn why….